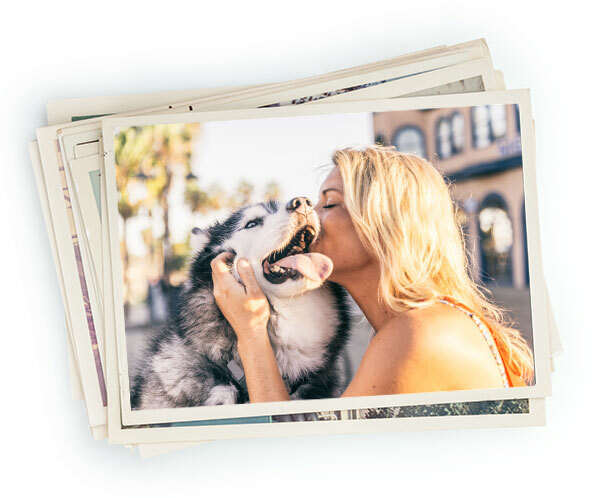 At Pet Passages, we are committed to helping you remember and celebrate your pet’s life and legacy. Our compassionate, professional staff will guide you through your pets passing. We provide comfort, understanding and exceptional customer care. A pet’s love is no small gesture, saying good-bye shouldn’t be either. We truly understand the love you have for your pet. Our peaceful facility offers a dignified and appropriate setting for you and your family to say goodbye to your pet in a loving and peaceful manner. Through the personalized services we provide, we try our best to make the grieving process as easy as possible. We realize that each family has its own unique wishes when it comes to honoring the legacy of their beloved pet. Our pet funeral directors will work with you to tailor an appropriate goodbye or another loving tribute. We’ll help you make informed decisions with confidence. H.H. Stone & Sons Inc.
Stone Family Cremation Services, Inc. operating as Pet Passages. Pet Passages is a trademark of Pet Passages, Inc.